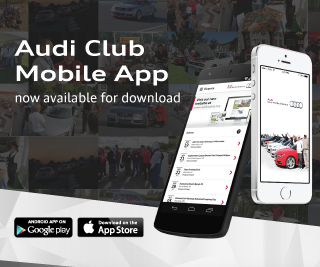 Do you own an Audi? What Model? Yes, 2016 A4. Have owned 2013 and 2003 A4's also. Everyone, we will be using the new website and migrating away from this site. News and events are much more friendly and easier to post and update. From now on, I will be posting content there exclusively, since we are getting more traffic there in a week that we get her in almost a year. 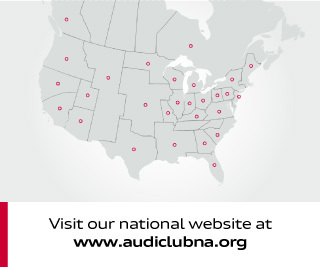 The site is postedere under the follow us and is available at https://audiclubna.org/florida/.